Israel’s Prime Minister Benjamin Netanyahu sought to form a right-wing governing coalition on Thursday after securing victory in a high-stakes Israeli election despite a strong challenge from a centrist alliance. His close ally US President Donald Trump, who has swung US policy sharply in Israel’s favour and openly backed Netanyahu, said the incumbent’s victory for a fifth mandate gives the White House’s long-awaited peace plan a “better chance”. 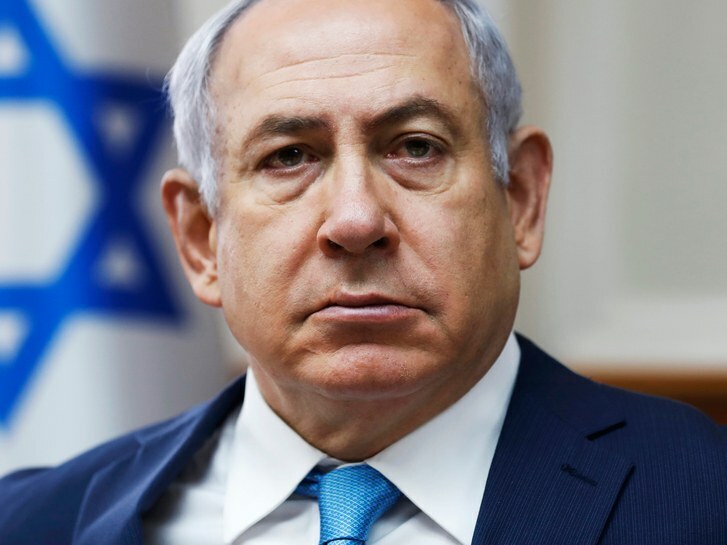 Netanyahu’s right-wing Likud party looked set to finish with a similar number of seats in parliament to his main rival, ex-military chief Benny Gantz’s centrist Blue and White alliance.